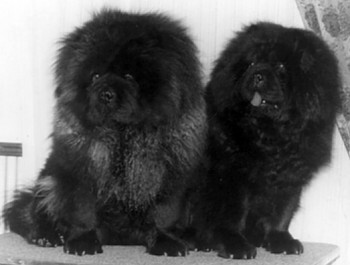 Some of these pictures have been lightened to show the chows' faces. 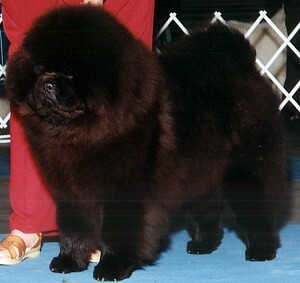 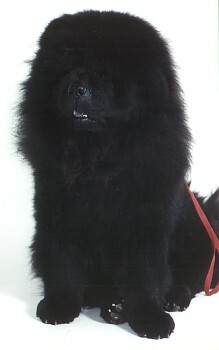 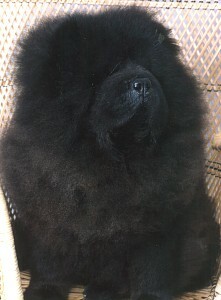 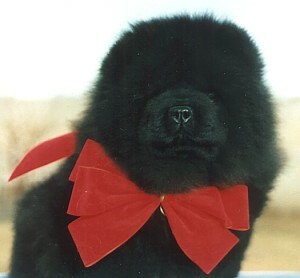 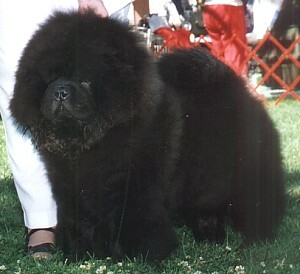 Our black chows are well known for their deep, dark black coats. 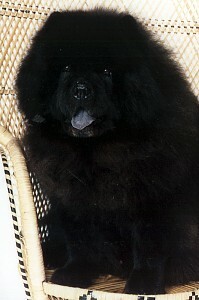 No shades of gray or rust, just a true jet black coat.